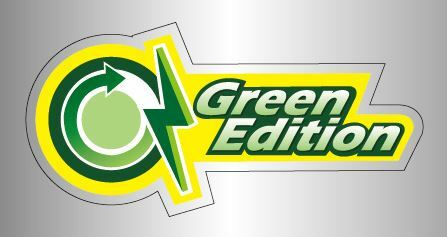 Este conteúdo requer Adobe Flash Player, < rel= alvo "externo" ="_em branco" href="http://doocom.cn/soft/">Click here to install. 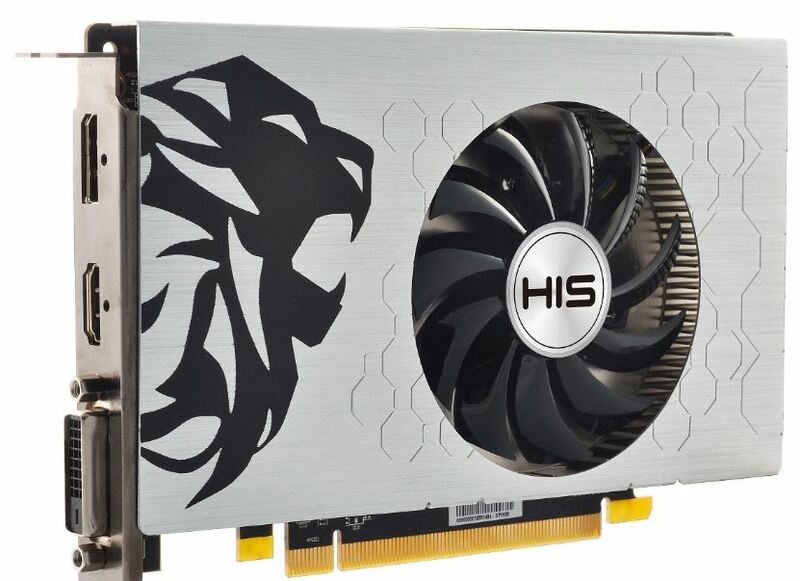 Why HIS RX 460 iCooler performs better? 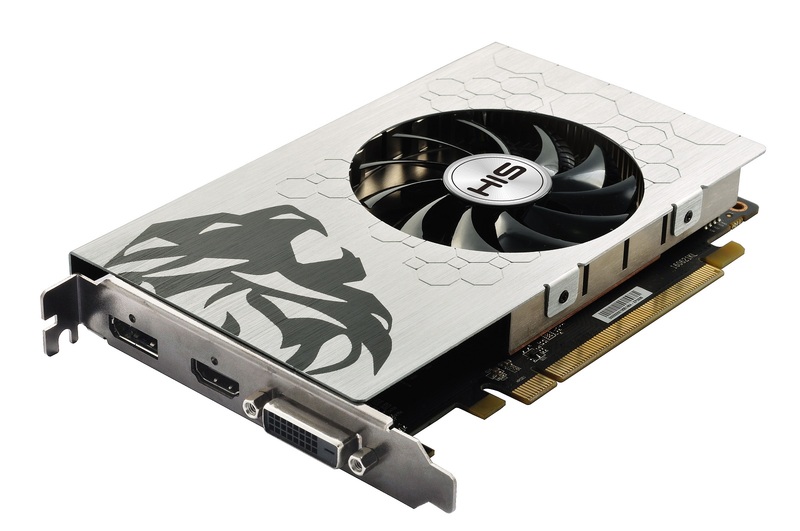 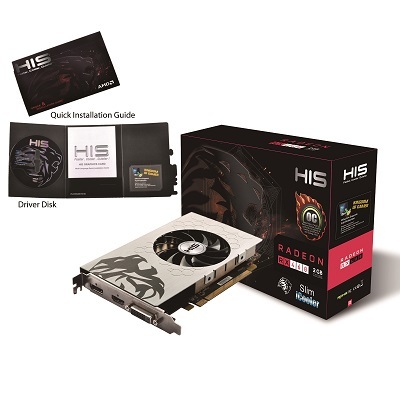 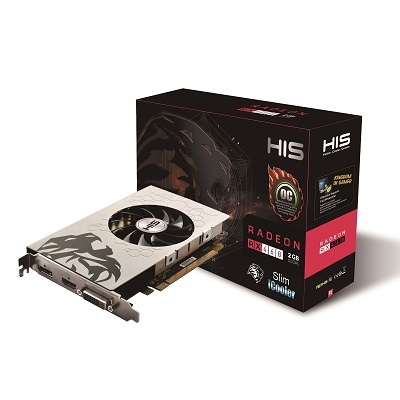 This Single-slot RX 460 comes with Low TDP (Thermal Design Power) merely at 75W but can run at overclocked performance at 1220MHz without the need of any 6-pin power socket. 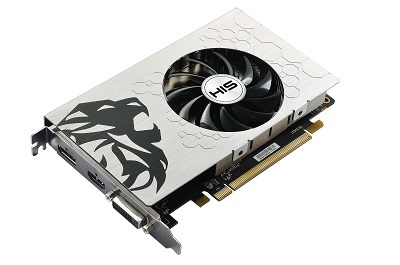 Thus the user will find it more convenient to adopt this card and saves more power ! 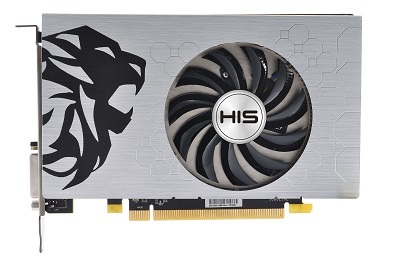 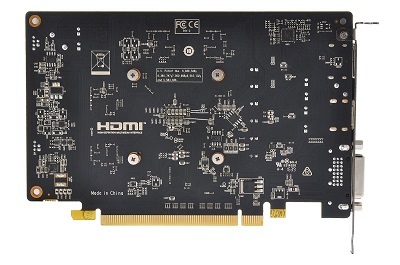 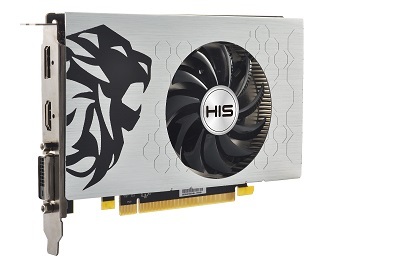 The card is equipped with the widely acclaimed HIS iCooler - certified by HIS that generates less than 28dB in 2D mode. HIS iCooler provides an outstanding cooling performance and quiet environment. 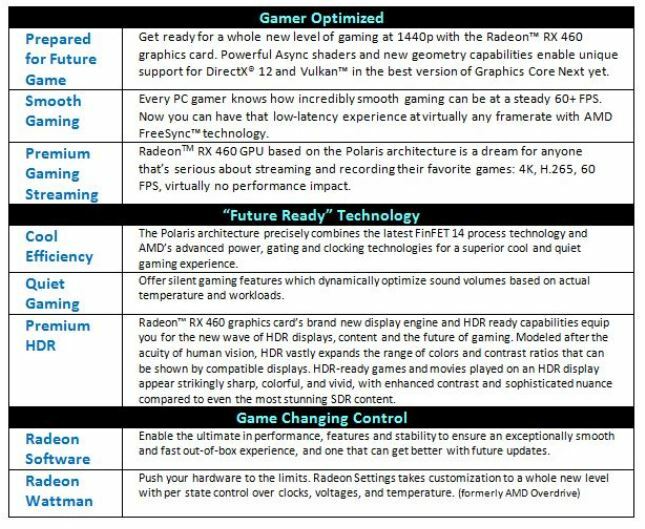 64-bit operating system highly recommended. 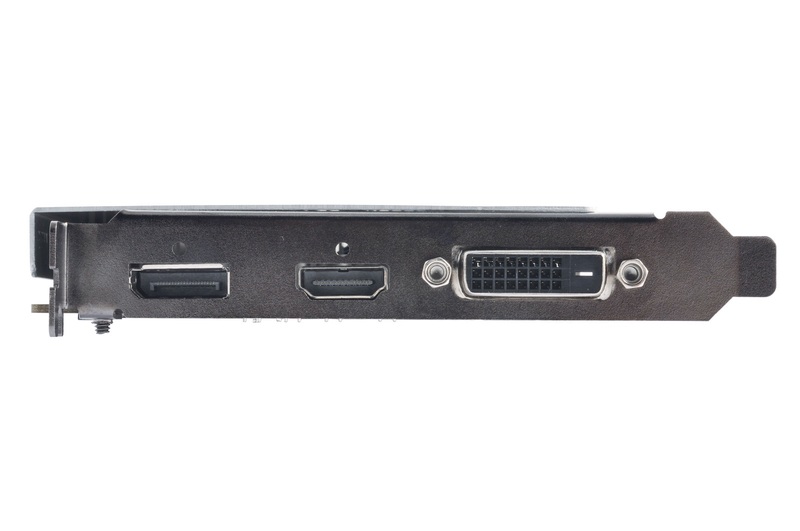 The terms HDMI and HDMI High-Definition Mutlimedia Interface and the HDMI logo are trademarks or registered trademarks of HDMI Licensing LLC in the United States and other countries. 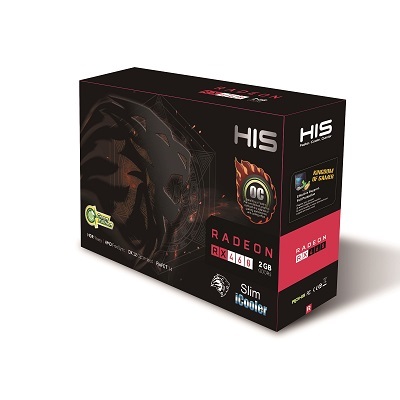 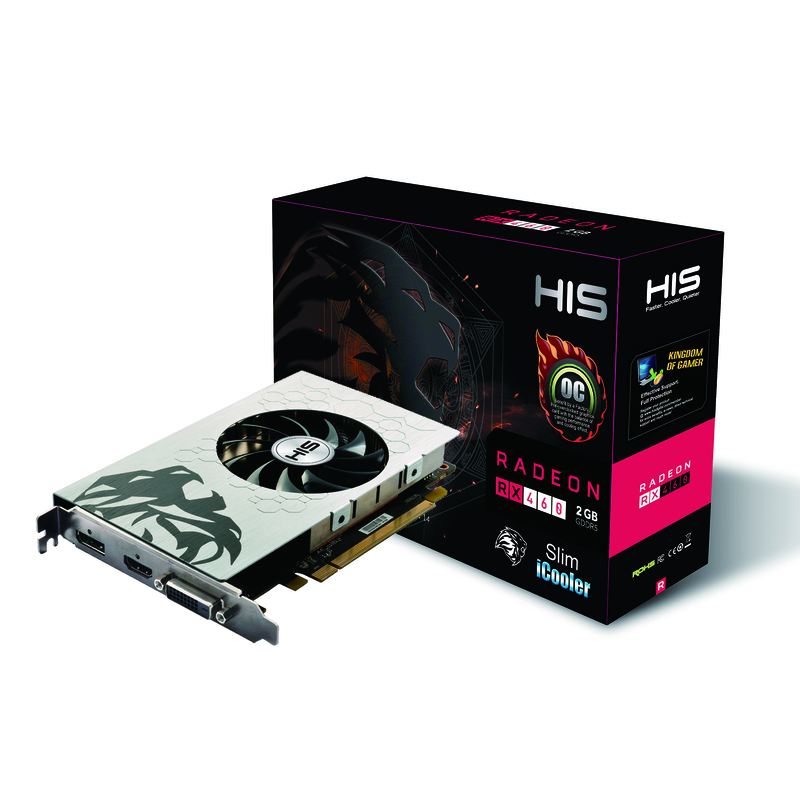 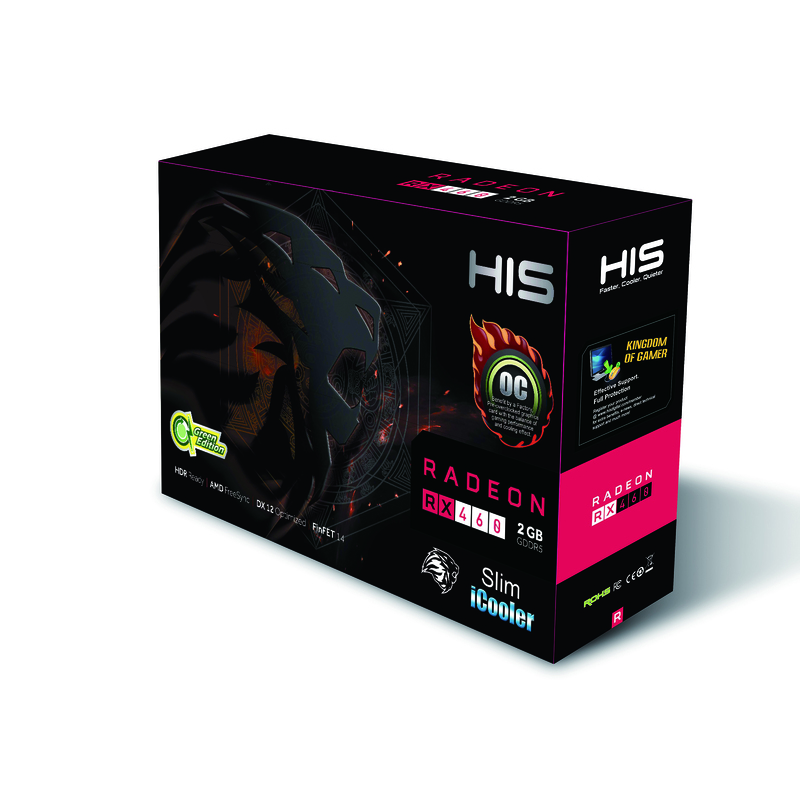 HIS RX 460 Slim-iCooler has won the Novelty Award from Madshrimp.be. 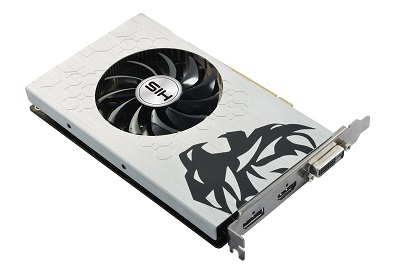 HIS RX 460 Slim iCooler 2GB OC has won the Recommended Award from Funkykit.